In 1999, Eve Kofsky and Roger Strauss came up with the concept for the Georgia Tandem Rally. 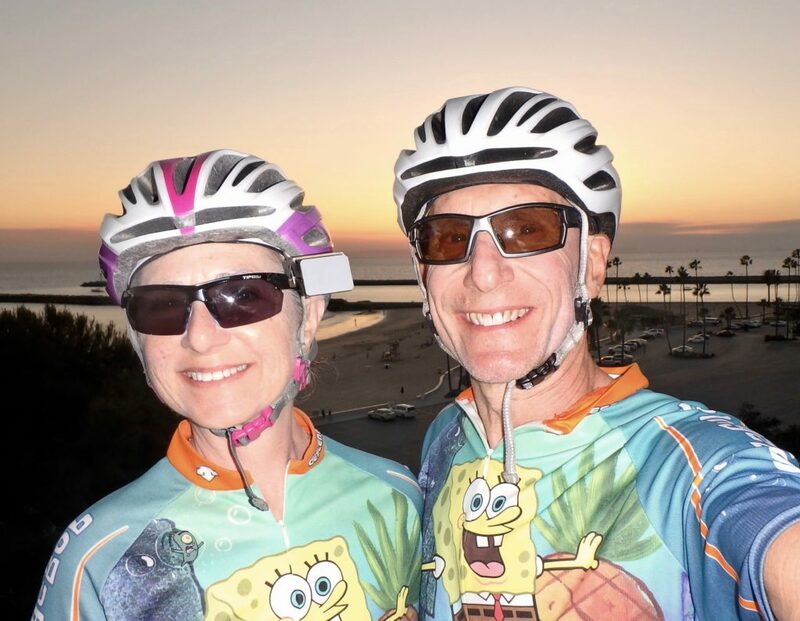 Twenty years later, we have hosted more tandem rallies than any other couple in the world. You can look it up. 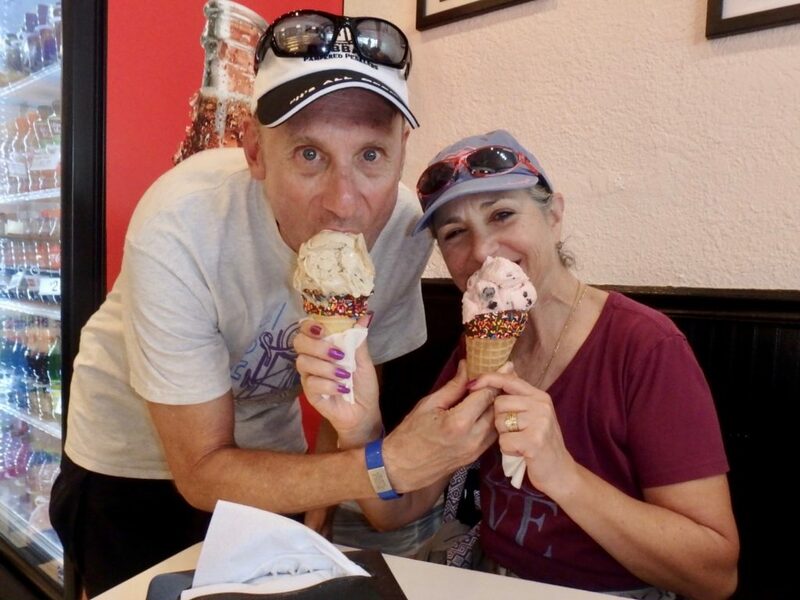 We believe that everything is made better with the addition of ice cream. 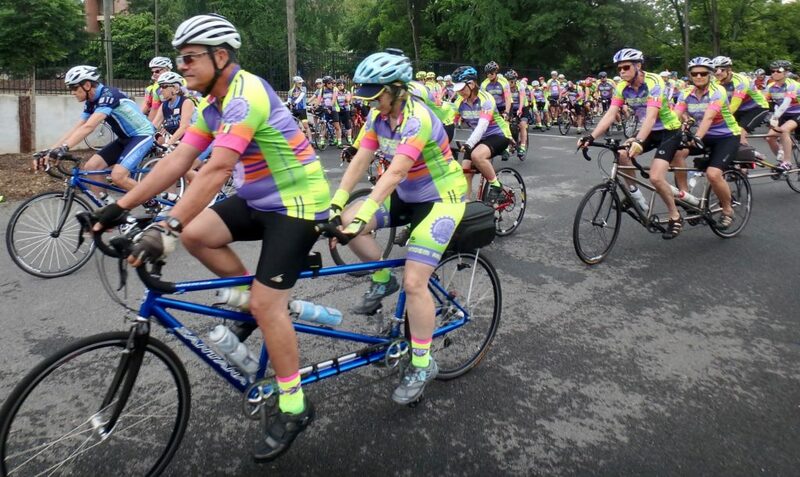 The Georgia Tandem Rally is the ride that all others are compared to. Come and experience the GTR difference.